Life truly is sweeter in the City of Youngsville. Learn why Youngsville has become known as the happiest place to live, work and raise a family in Louisiana. in the City of Youngsville! Explore what’s happening in the fastest and smartest growing city in the state. Get up to date information about our City Council meeting schedule, agendas, and minutes. 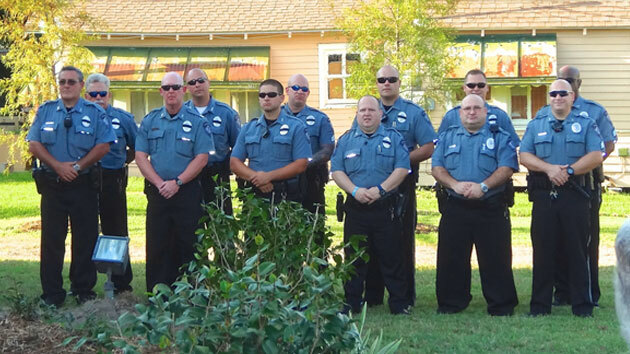 The Youngsville PD is dedicated to long term problem solving with a community policing philosophy. Sugar Cane farming has been a way of life for many years in this quaint city and even though Youngsville has become known for growing at such a rapid pace, our strong cultural heritage remains true to this day. 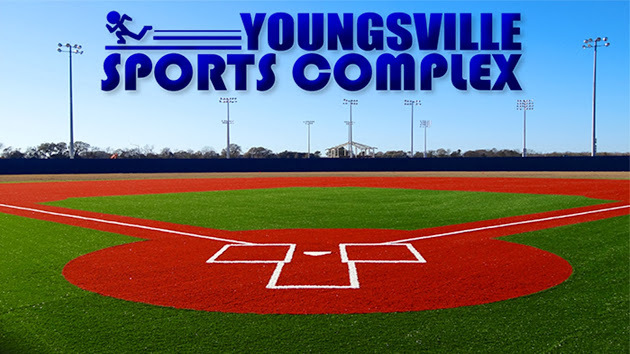 This is why Youngsville has become known as the happiest place to live, work and raise a family. 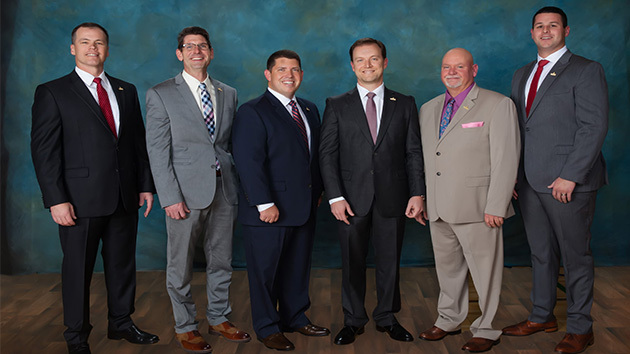 Sign up for our newsletter and stay up to date with the latest developments, updates, council meetings and information for the city of Youngsville.